If I install an app, the "Install" button appears. If I remove an app, it still the "remove" or "launch" buttons appear. 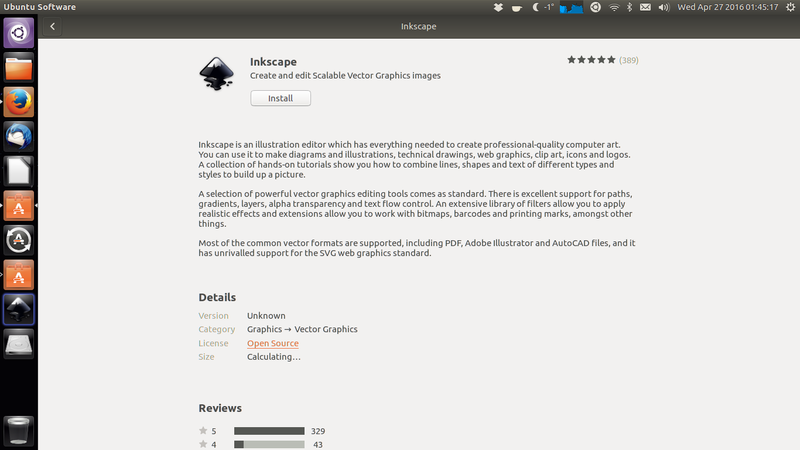 I install Inkscape, which can be seen on the sidebar, yet in the software centre, it still shows the "Install" button, even after closing it and reopening the software centre. thank you for your bug report, we had a few mentions of similar issues before, I don't see the bug here though. Does it do it every time/with any software for you?